Return to Mathematics Internet Library 3/11/19 Please link to and Share! with Solving Equations. Covers many areas. 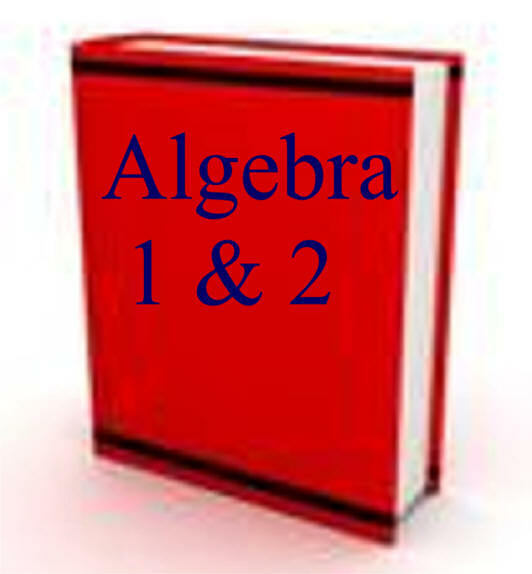 Skill in Algebra cover both Algebra 1 and 2. Understanding Algebra begins with a brief arithmetic review. from Cool Math is at bottom of page. Work left to right starting at the top. with additional free algebra books. will help you do better on tests. Our Free Internet Libraries improve grades and careers.